The Park preserves the outstanding volcanic landscape of the upper slopes of Haleakala on the island of Maui and protects the unique and fragile ecosystems of Kipahulu Valley, the scenic pools along Oheo Gulch, and many rare and endangered species. Haleakala, originally part of Hawaii National Park, was redesignated as a separate entity in July 1961. 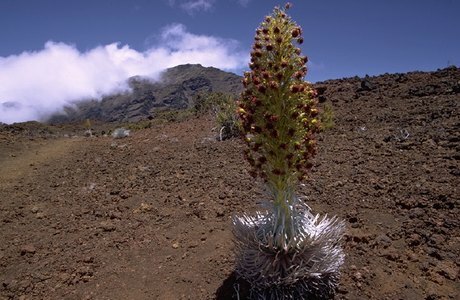 Haleakala National Park was designated an International Biosphere Reserve in 1980. Of its 30,183 acres, 24,719 acres are designated wilderness.